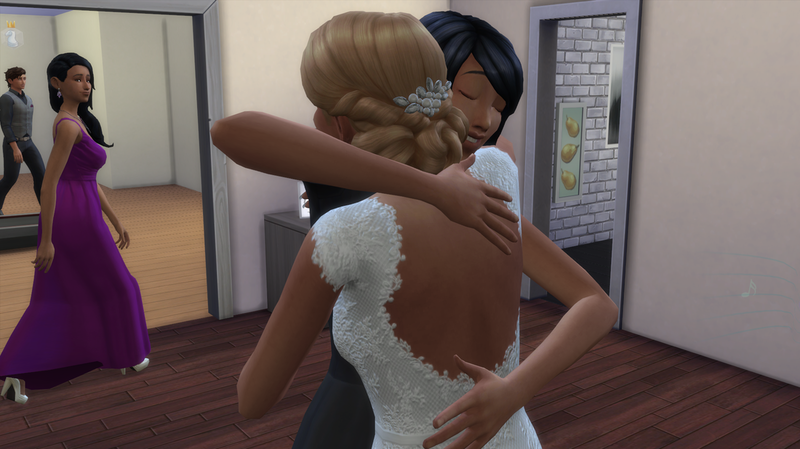 The day for the wedding was finally here. 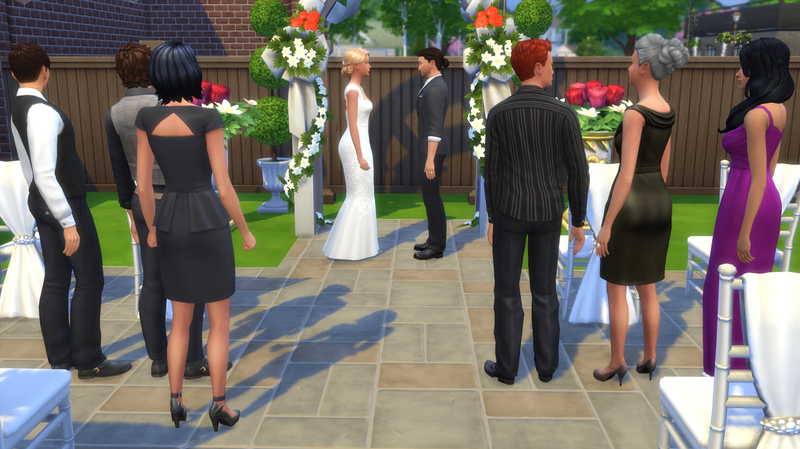 Harley decided that she wanted a outdoor wedding in their backyard, nothing fancy, and not to many guests just family and friends. Celine prepared the wedding cake while everyone else was celebrating. 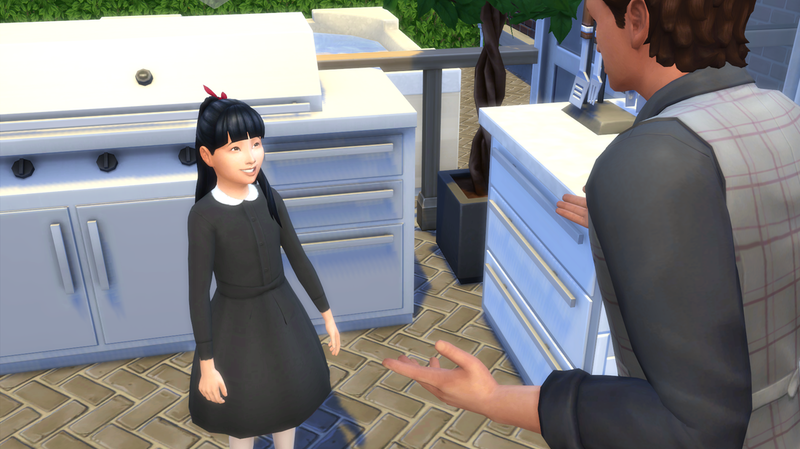 While dancing with her soon to be husband Harley noticed Hazel had finally arrived with Yusun and Seiko. Hazel of course immediately ran up to Harley with the most ridiculous smile on her face and brought her in for the biggest hug possible. "I knew this day would happen! I knew it!" "I didn't ever think it would but I'm so excited and happy that it did." "Uh, no. 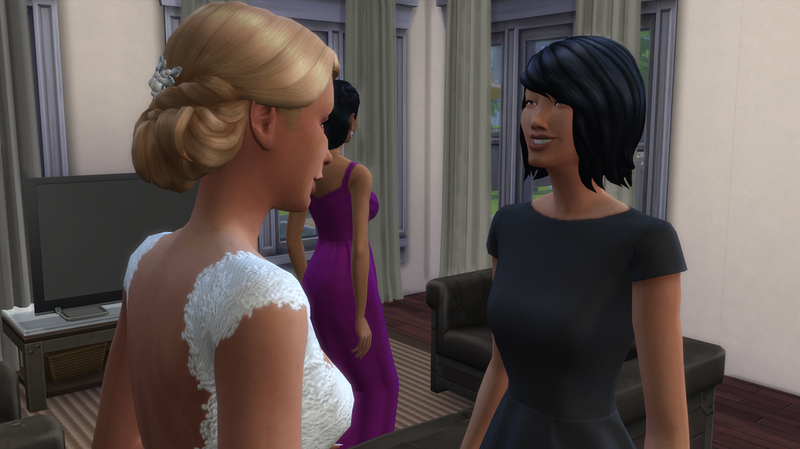 Callie and Holly are here though and Callie brought a wedding present from all of them and says Delsin sends his congratulations. I think he's still upset about being kicked out of the house and he just refused to come." "Ah whatever. What did he expect when he decided to pick a fight with your muscley man?" "Speaking of your muscley man, it looks like he wants some company from his lovely bride." 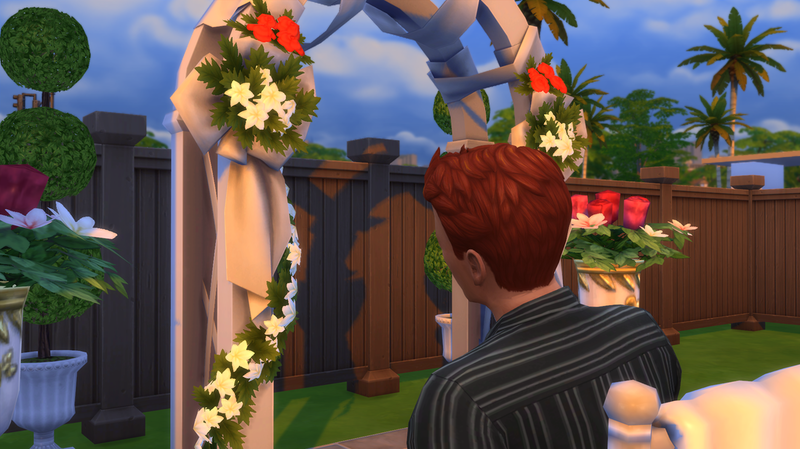 The wedding ceremony was beautiful and simple, just like Harley wanted. All the people that were in her family were there. Except the kids who had had to many sweets already and couldn't sit still long enough for a ceremony. Thankfully they had built a giant privacy fence around the backyard earlier that week so there wouldn't be any snooping going on from paparazzi or general passerby's. For some people the ceremony was bittersweet. Chance was the only one left sitting at the arch when everyone else left to go watch the newlyweds cut the cake. Perhaps he was reminiscing on better days with Amber. Or he was wishing they had never gotten together. Who knows? 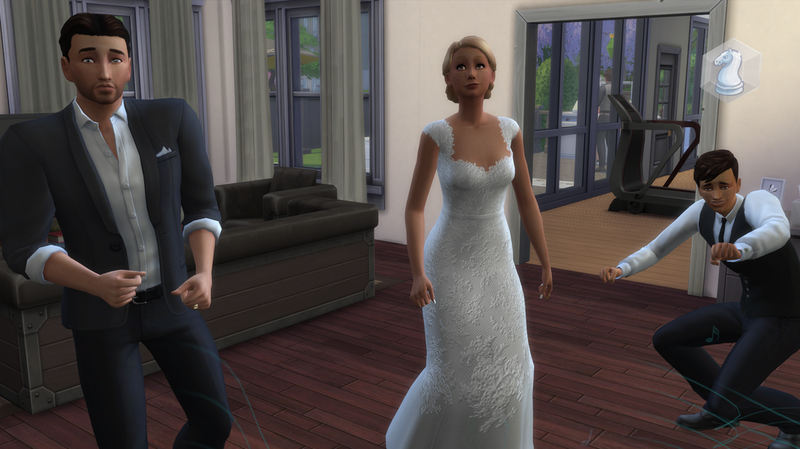 When the whole party was over with Celine took the newlywed's up to the studio room and took some wedding photos. 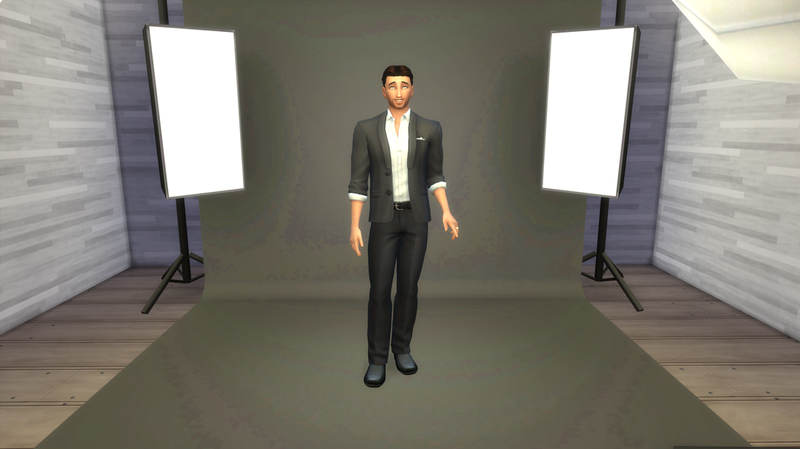 It was official Mason Brownstone was now Mason Belle!